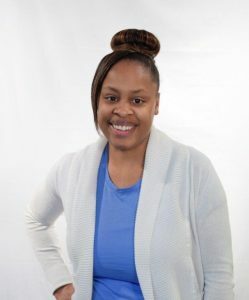 Charmetrea is a Graduate from The Chicago School of Professional Psychology in Chicago, IL where she obtained a Masters of Art with a degree in Clinical Psychology with a Counseling Specialization. She also attended Kansas State University in Manhattan, KS, where she received a Bachelor of the Science with a degree in Psychology. She currently is licensed in the State of Kansas as a Licensed Clinical Professional Counselor and has worked in the field for nine years. She is currently working to receive a Registered Play Therapist certificate through the State of Kansas. evaluations as well as some psychological and childhood tests. Charmetrea also has experience working with individuals who suffer from dual diagnosis.